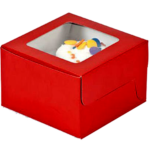 You have baked a delicious cake and topped it with eye catching confectionery and wants to show the beauty and elegance of you cake while being packed. 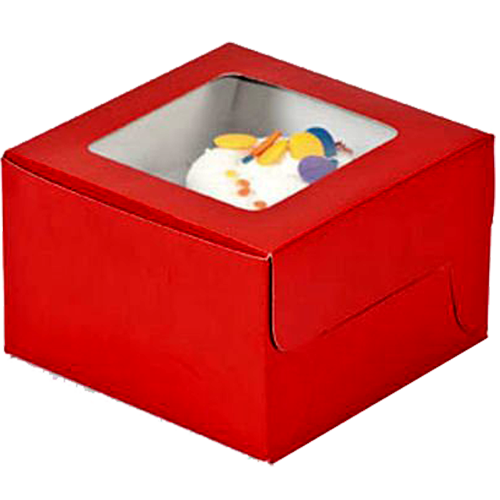 Then widow cake boxes are perfect for you. 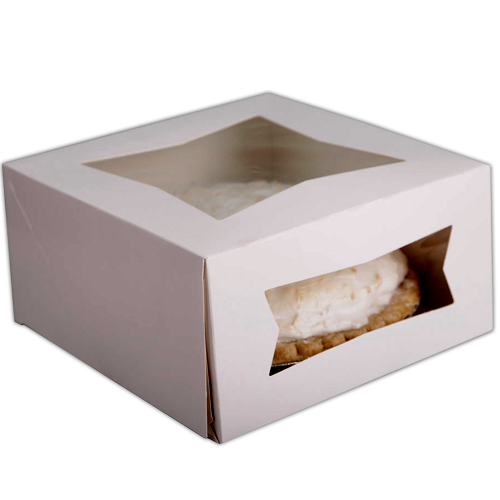 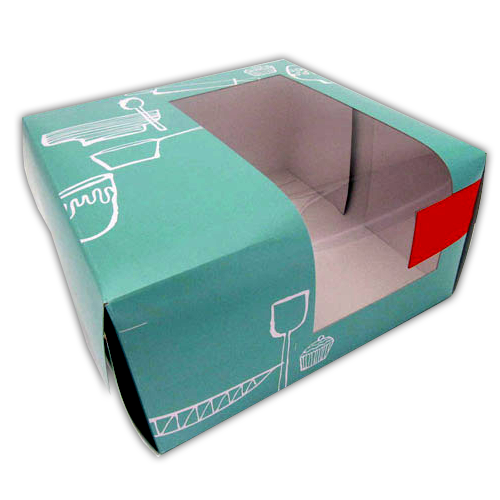 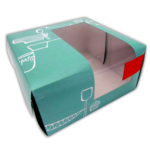 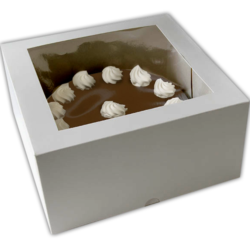 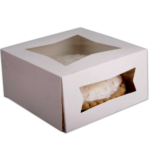 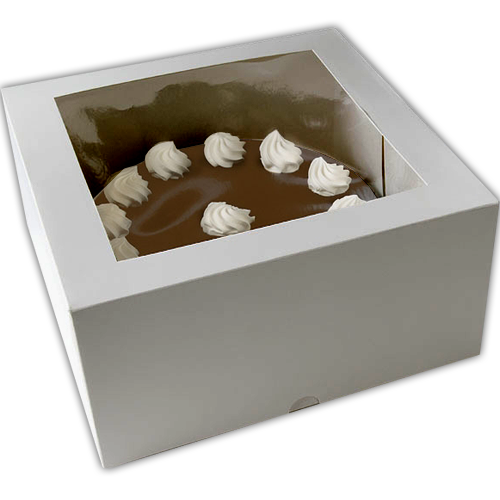 Available in all custom shapes and sizes, our windowed cake boxes are perfect fit for any party, event to occasion.